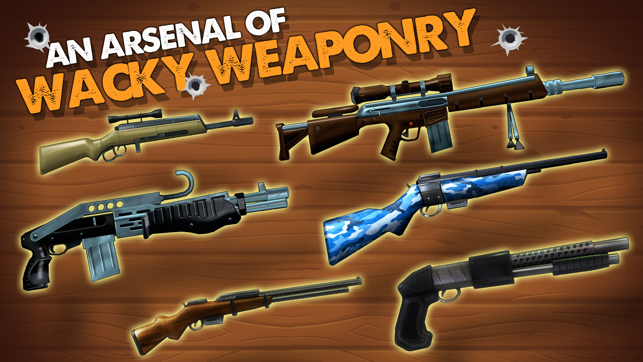 Gear up with a stockpile of high-powered hunting rifles & shotguns, complete challenging skill based quests, stalk majestic trophies across fun hunting locales like Bootlegger’s Meadow and Fort Polk Wilderness. 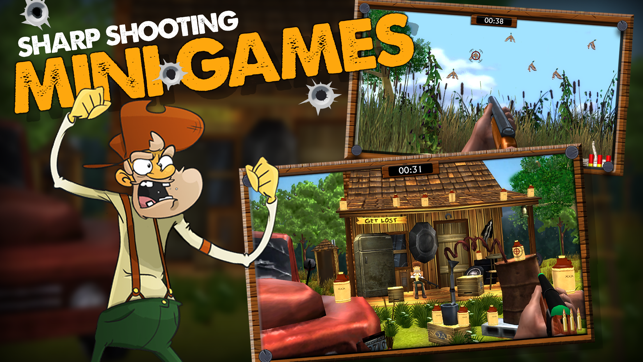 Along your journey to taking down the elusive Monster Buck, don’t forget to visit ole Uncle Pappy’s mini-games and challenge your friends on the leader boards. Your Hunter Hero Adventure Awaits! 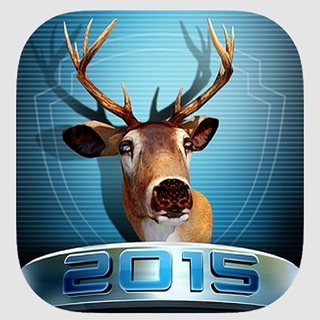 BIG BUCK HUNTER ACTION – All the Big Buck Hunter Action from the arcades, now at your finger tips. 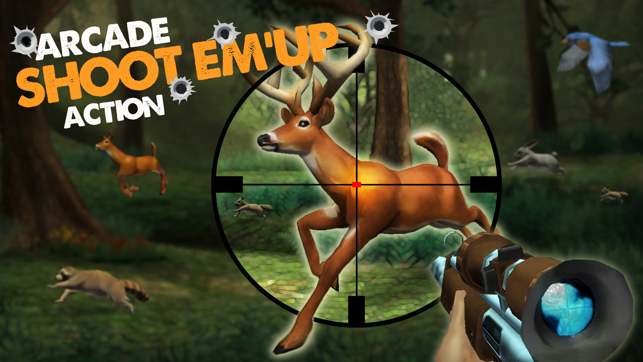 Test your skill and your aim as you progress through action filled hunts.. GUN SHOP - Progress on your journey to Hunter Hero and purchase new guns like the Havok Shotgun and Hunt Master rifle. 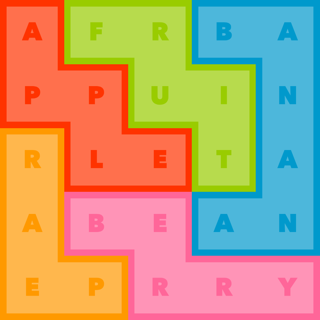 KILL STREAK - Chain 3 flawless shots to activate your Kill Streak and watch the your points rack up and your trophies. 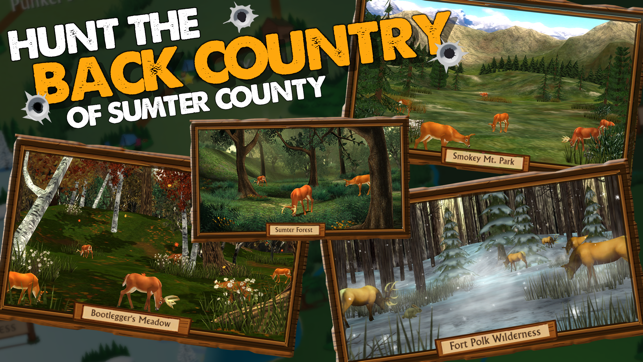 MONSTER BUCK - In your travels, look out for the elusive Monster Buck that has been said to roam throughout the Gunner's Peak region. 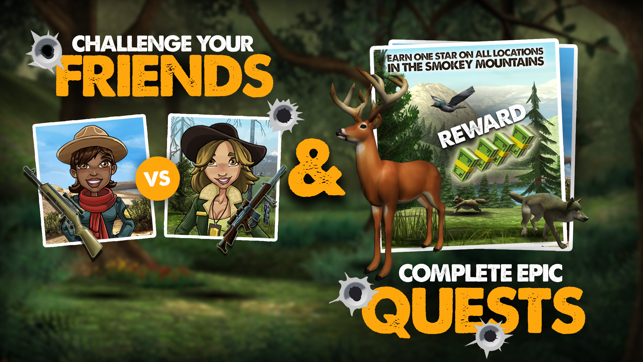 FRIENDLY COMPETITION - Challenge your friends to see who is the best Buck Hunter of them all on the leader boards. 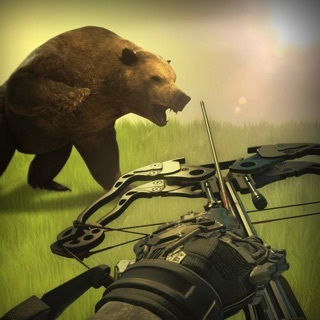 CHALLENGING QUESTS – Utilize your patience and skill to complete challenging quests that will test your aim as a hunter. 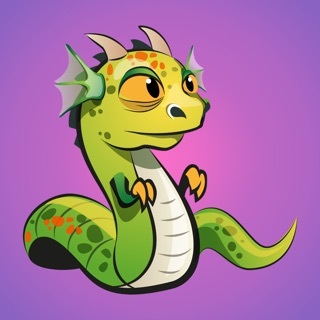 If you download the game and the game opens up after you download it then it will say loading bundles and it keeps loading bundles and nothing ever happened as this game does not work anymore because I downloaded it for the first time because my other game big buck hunter pro no longer is available from the App Store or works with iOS 11. 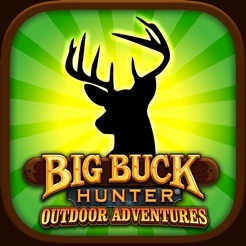 They need to fix big buck hunter outdoor adventures so it will work properly. 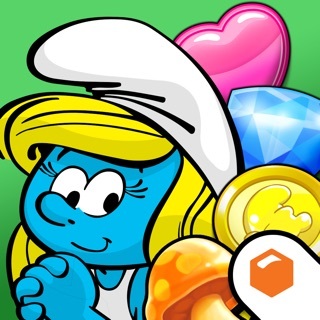 If you are an enthusiast of the arcade version, you'll like this iOS version end game. My only gripe is you can only participate in tournaments with friends you invite via social media. Please allow tournament play to include the ability to go against anyone who is playing the game. I wish that there was more options to get new guns besides the jugs. I enjoy playing the game and am very happy you can continue to play without having to buy credits. The rounds are challenging and fun.